Once again, Nick has achieved remarkable results for his clients. He sold 63 residential properties representing a total sales volume of $19 million. 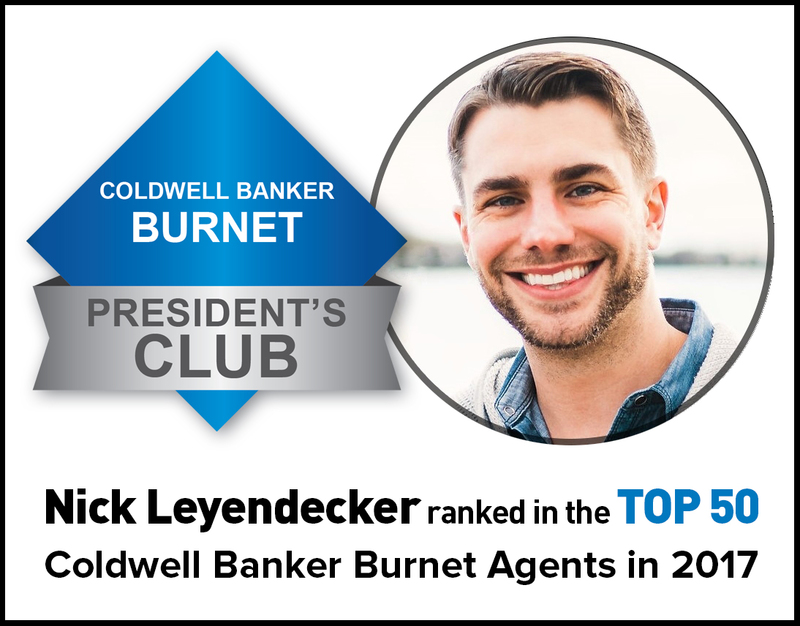 Nick’s performance among the top 50 sales associates at Coldwell Banker Burnet again, earned him the designation of International President's Elite and membership in the President’s Club. As he has in the past, Nick substantially outperformed the overall real estate industry. 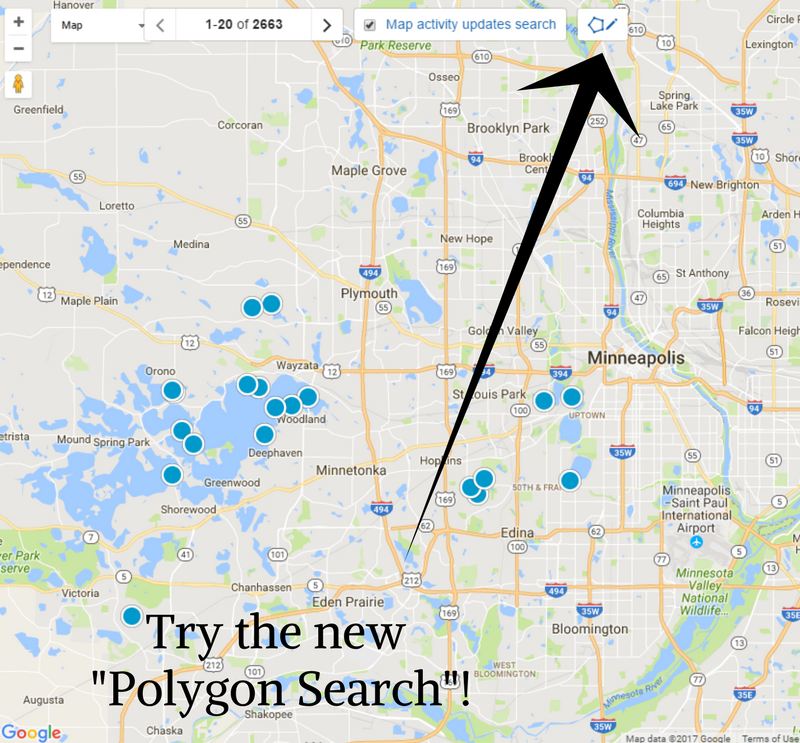 His average 2017 sales price vs. listing price percentage was 101.6%, compared to the average of 99% for all real estate brokers in the 13 county Twin Cities marketplace. His average days on the market in 2017 were just 29.8, two times faster than the industry average of 60 days on the market. On average, he is selling his listings faster and for more than the asking price; therefore, people who list their homes for sale with Nick are walking away from their closing with more money, and more quickly, than other sellers. Nick Leyendecker and his team of professionals have a superior reputation for exceptional customer service, dedication, and hard work on behalf of their clients. In 16 years, they have achieved 550+ career sales for more than $125 million in sales volume, proving their ability to deliver results for buyers and sellers, regardless of market conditions. 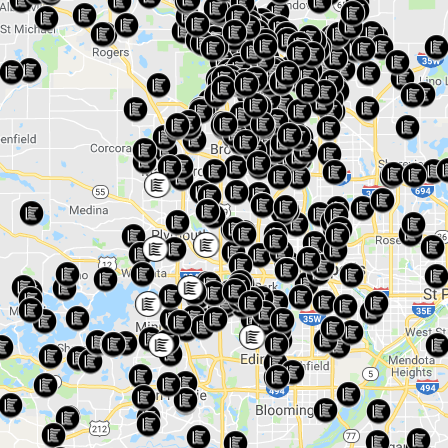 We hope you will consider them for a home or condo/loft purchase or sale in the Twin Cities, or recommend them to your friends and associates.